Highest Quality PET/CT Services. Schedule Today. The PET Imaging Institute of South Florida offers the latest in PET/CT fusion scanning medical imaging services with the most experienced PET reading physicians in the area. We are experts in image examinations and evaluations to give our patients and their physicians the best course of action. The PET/CT scan is a powerful tool used by doctors when evaluating patients who may or may not have cancer. It allows them to effectively diagnose and evaluate cancer and whether or not it has spread to other areas of the body. It is often used to measure the response of a tumor to therapy, which ultimately guides therapeutic decisions. "From the front desk to the tech – absolutely the very best care and concern was given. There is nothing to change in performance. The team makes something not so pleasant very relaxed and positive. Thanks to all." "The first thing I noticed was how clean and pretty the office is. Second, the staff was very polite and attentive. The waiting time was minimal. I would recommend the services to anyone." "Facility is clean and calming; staff is professional, yet warm and friendly; people doing scheduling were super polite and never got annoyed or snippy. Fantastic staff and overall experience." Dr. Raphael joined Radiology Associates of Hollywood (RAH) in 2014, assuming dual roles as Chief of Nuclear Medicine for Memorial Healthcare System and Medical Director of PET Imaging Institute of South Florida (PIISF). She is a Radiologist who is board certified in both Diagnostic Radiology and Nuclear Medicine, with fellowship training in oncologic and molecular imaging. In 2012, she joined Memorial Sloan Kettering Cancer Center’s faculty as a member of the Molecular Imaging and Therapy Service. Our physicians have undergone extensive training and are experts in PET/CT. 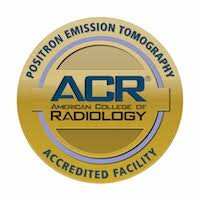 Furthermore, our physicians are all Board Certified Radiologists, allowing them to review all relevant imaging to help physicians and patients “put it all together” and determine the best course of action. With a focused core of highly specialized, locally based, on-site, experienced interpreting physicians, our patients receive outstanding care. 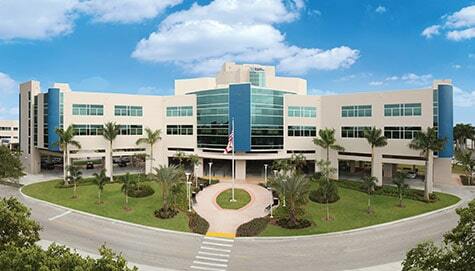 Our Pembroke Pines office is conveniently located within the Medical Office Building at Memorial Hospital West. Just a few short minutes off the Florida Turnpike and I-75 just off Pines Blvd and Flamingo Road, patients can utilize the hospital parking garage or complimentary valet parking. PIISF also offers complimentary transportation to patients for your convenience. Our team will be ready to welcome you on the first floor of the medical office building, suite #155. Our comfortable lounge provides our patients with a quiet and relaxing environment to rest prior to their appointment. Patients can expect to experience the same spa-like environment in our prep room as they await their scan. Our knowledgeable technicians will be close by to keep you comfortable and answer any of the questions you may have. PIISF team strives to make your experience enjoyable, relaxing and on time. For over 10 years, PET Imaging Institute of South Florida has been providing outstanding diagnostic services and compassionate care to the patients and physicians of the community we serve. 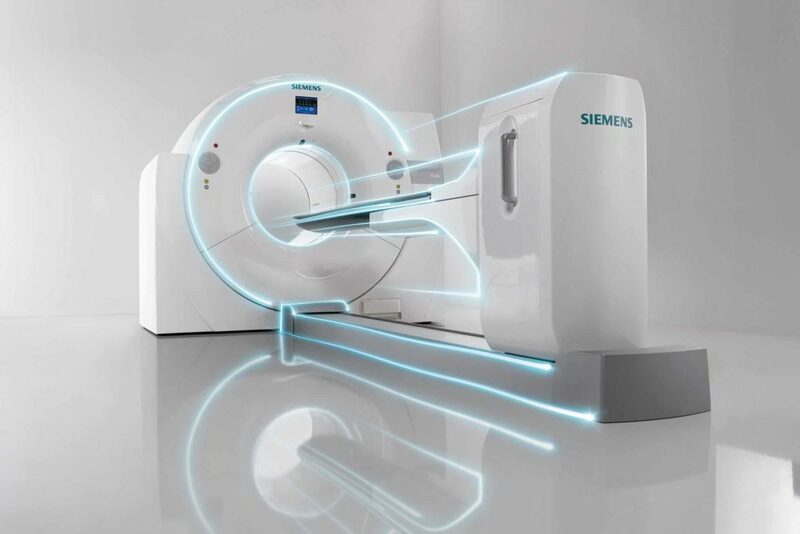 PET Imaging Institute of South Florida offers the latest in PET/CT fusion scanning medical imaging services with the most experienced PET reading physicians in South Florida.